Anyone knows if black/royal 1s are gonna be released soon? oh yea i know where to channel chinese new year money. 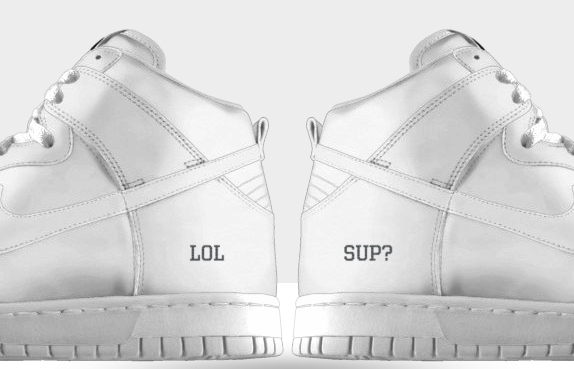 what is the most offensive personalized text you can get on nikeID? No mens. 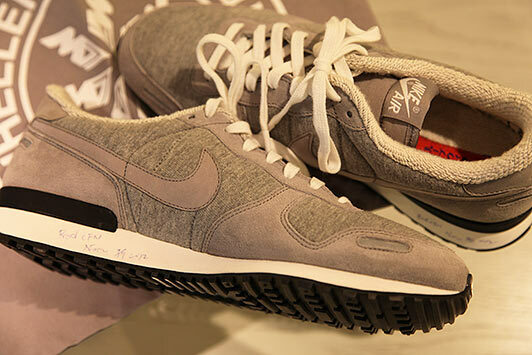 Like mor den inneva. Did anybody get those white mid Foamposite AF1s? Would love to see a fit pic. Someday we will be together, and we will wear matchy-matchy black MA-1 bombers. i wonder if you could wear these barefoot with the terry cloth lining? Are the Flyknit HTMs being sold online? Very cool, they don't come in my size so my girl bought them instead. 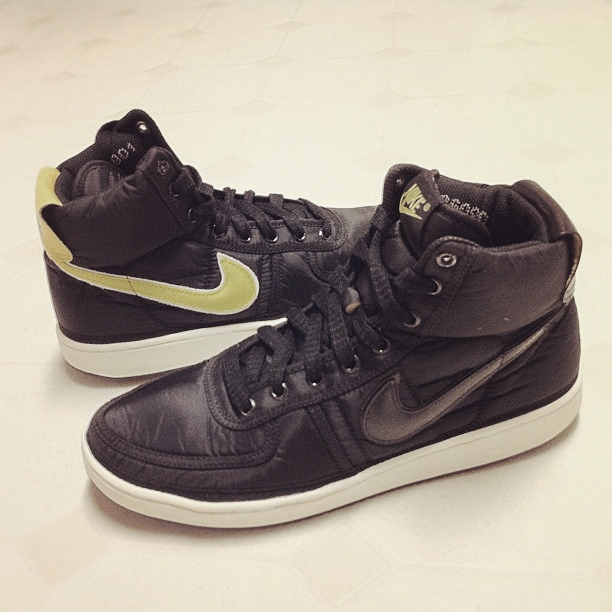 I went ahead and decided to paint the the swoosh black on the Vandal Nylon Vintage Black/Yellow from ~'09. 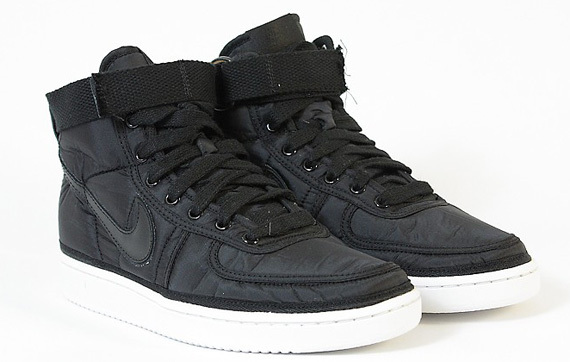 Although it has black soles instead of all white, it works for me. I've got those '09's - doing that right now. Guys, quick Q: is the flyknit lunar 1 more like the flyknit trainer or runner? "Bookending this entry with shoe-centric talk, given the boom in all things Nike Free, hereâ€™s a shot from a Nike promo booklet on innovation of the original Tinker Hatfield shoe prototype he called the Nike Free back in 1994 â€” a decade before his brother Tobie Hatfield helped bring us a very different Nike Free in 2004. As the company copy points out, this was actually destined to get a Rift-style split-toe (this was just before the Rift too). I see a little bit of HTM2 Run Boot in here, plus some traditional weave in there that may or may not have informed later developments too. 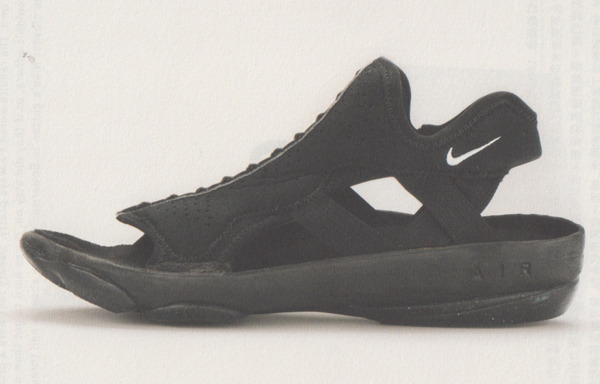 Thatâ€™s a lot of influence in one unreleased space age sandal and pure urban ninja fodder." Yep. Supposed to be coming out in April I believe. Already out on nike.com to order, don't know if they ship until April though.